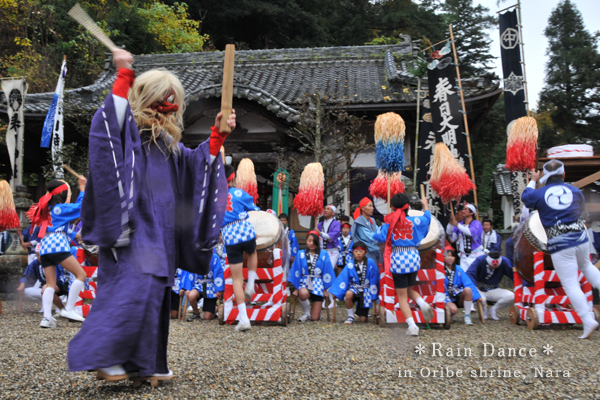 This rain making ritual has been handed down from the Edo period. however, was revived with its original procedure for the first in the past 24 years. This traditional event will be preserved by a local school as a part of their lifelong learning class.